Thank you Gary but I don't have any expectation of finding it, that stuff is probably long gone by now. 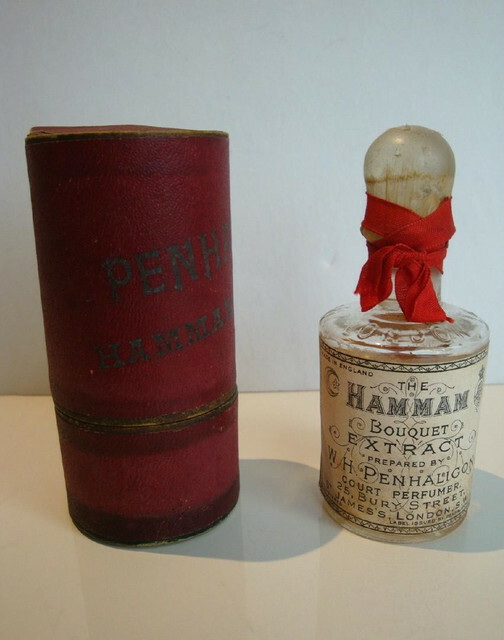 However, I found some pictures of a very old bottle of Hammam Bouquet extract from an old Ebay listing, which look like it dates back to the original Penhaligon's before Truefitt & Hill bought (?) the rights. So you never know! 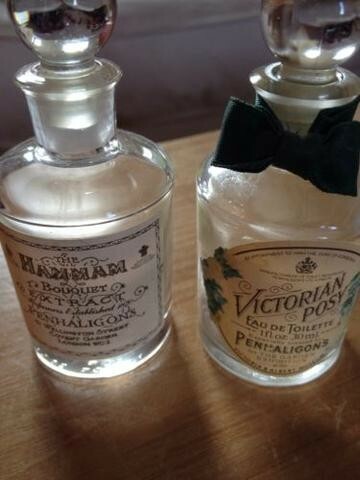 Here's those pictures and I think it looks much older than the extract bottle in that other picture thats been circling around. I just want to share some more pictures I found. Probably from when T&H owned the right based on the address? 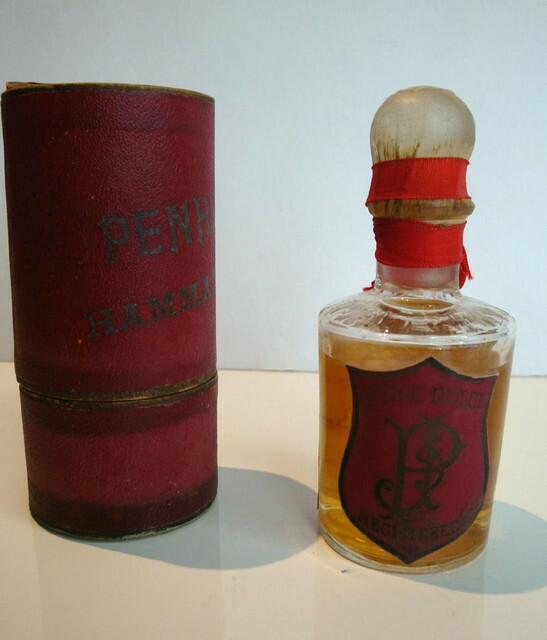 This one is interesting as the label contains two Royal Warrants so it has to be a more recent bottle than the first one. 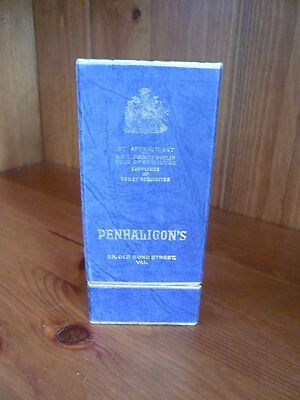 However, I was under the impression that Penhaligon never offered the Extract after Sheila Pickles revived the house (?). Those are some impressive representatives of a bygone era. 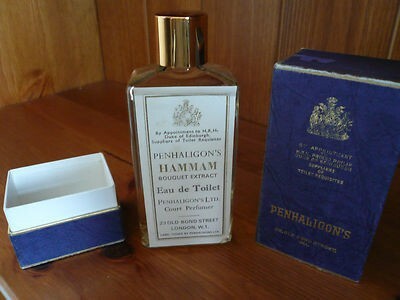 I wonder whether someone with the surname Penhaligon may have laid hands on that very bottle at some point.